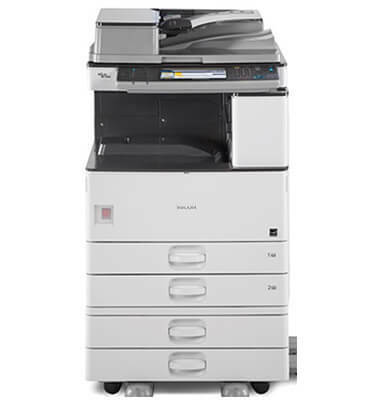 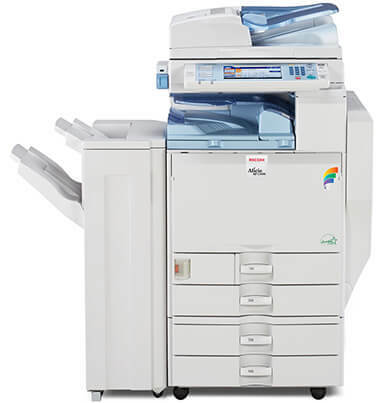 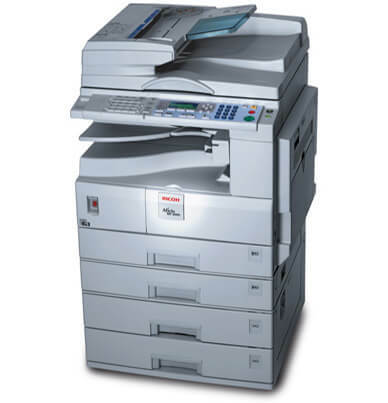 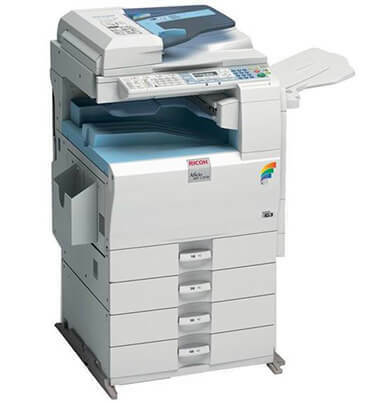 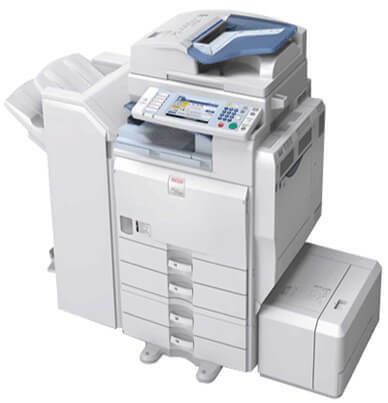 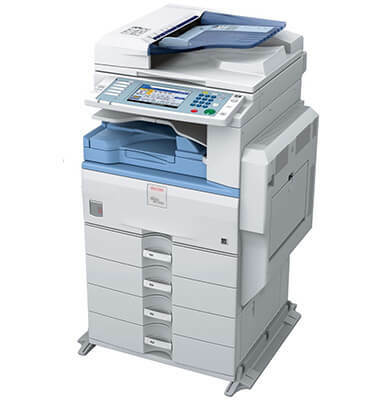 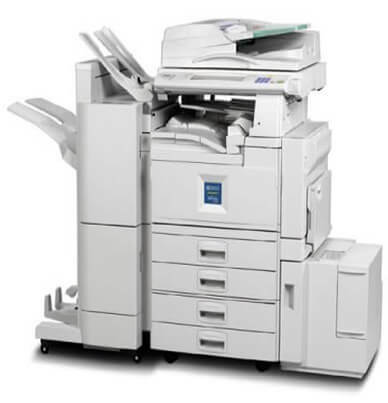 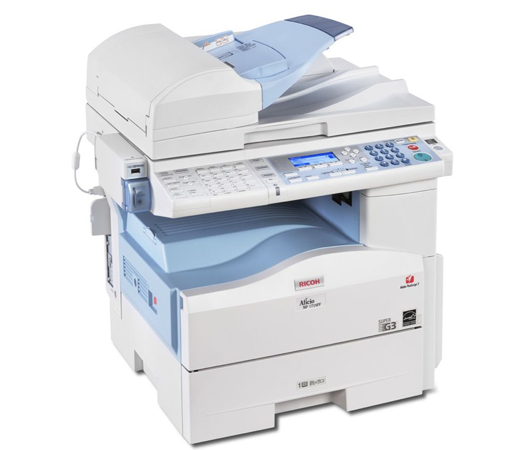 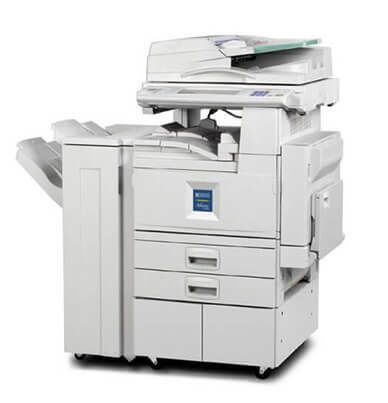 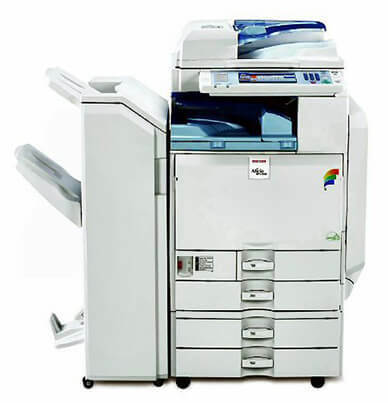 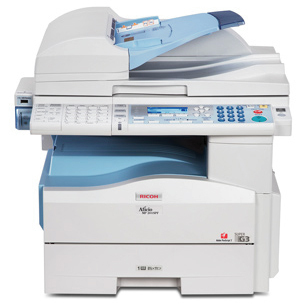 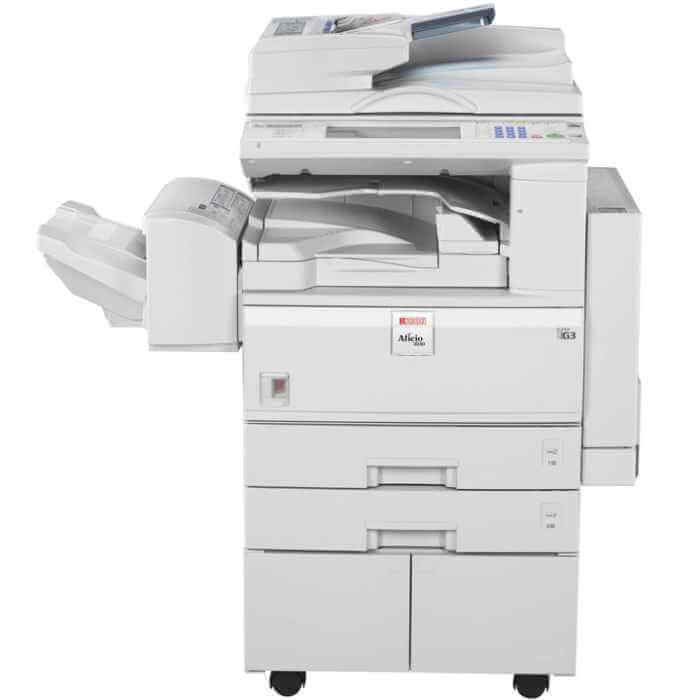 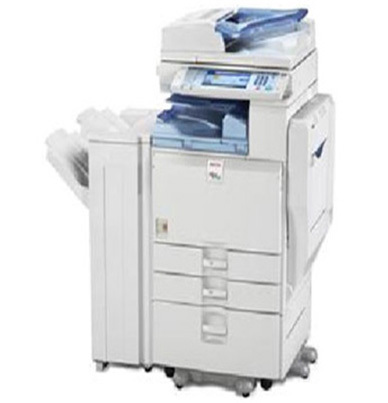 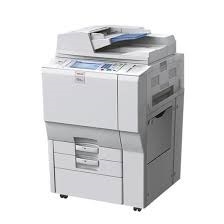 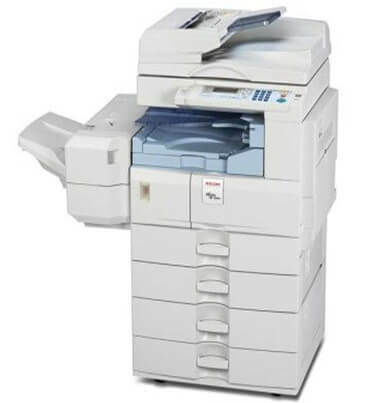 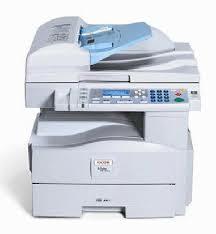 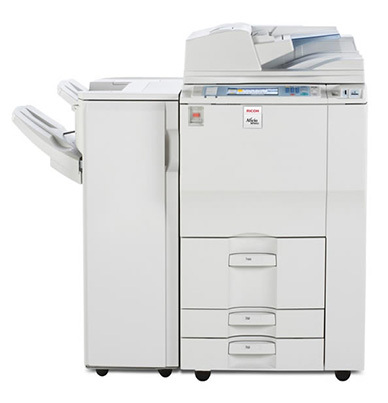 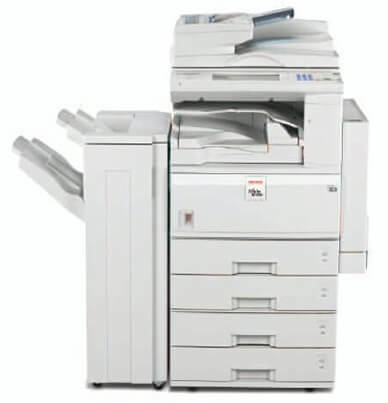 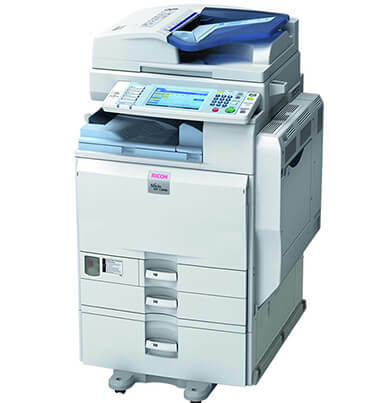 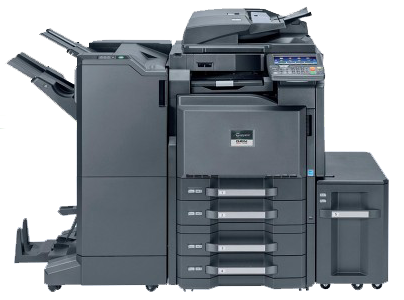 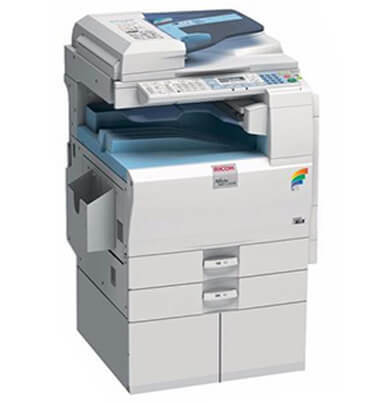 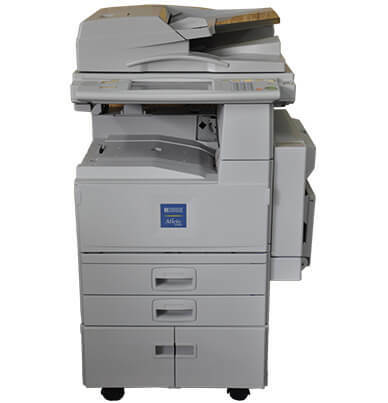 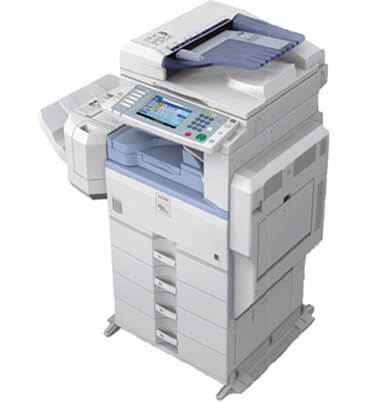 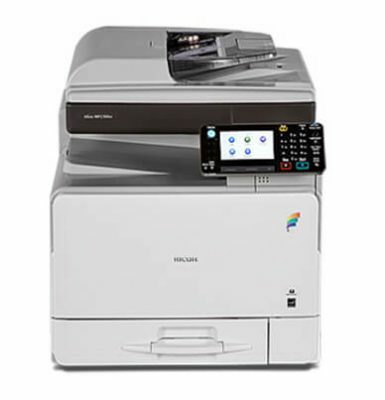 The Rental Copiers in Karachi Ricoh 3010 is a standard copier that can transform into a multifunctional machine when additional modes (print, scan, and fax) are added. 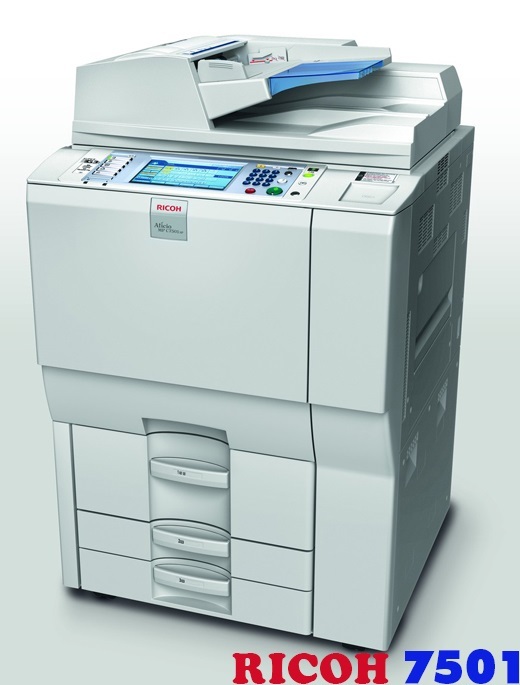 It produces multiple copies up to 30 ppm and first copies in 4.4 seconds making it quick and proficient. 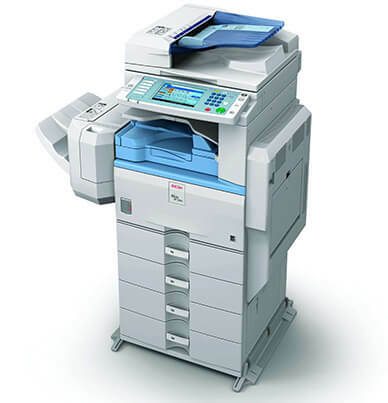 The toner (Ricoh 888169) yield is good at an estimated 11,000 pages with 6 percent coverage. 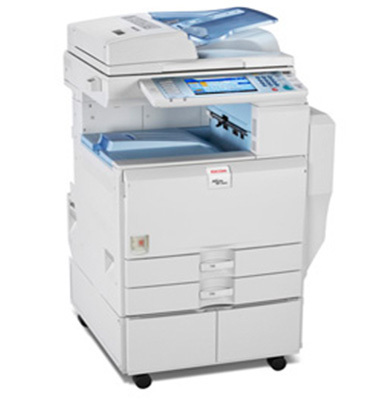 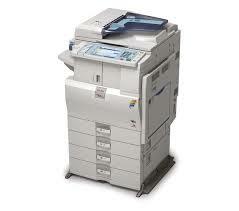 The Ricoh AFICIO MP 3010 is great for growing companies because it has several options to add as you need them. 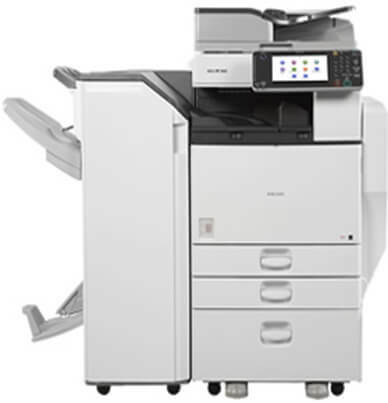 Achieving greater productivity in your office, with fewer resources and tighter deadlines. 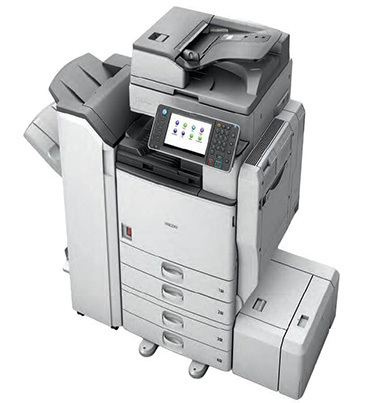 It means finding the right digital multi functional system. 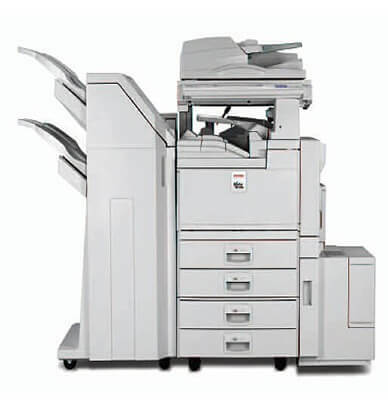 Designed to address these rigorous requirements. 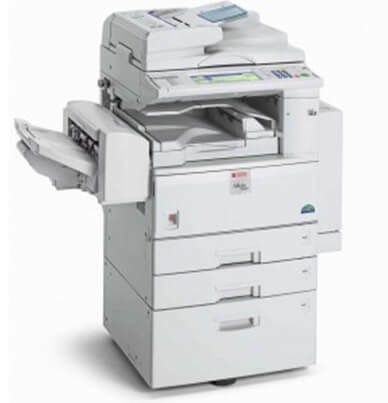 The RICOH ® Aficio® MP 3010 Series offers busy work groups the power to perform. 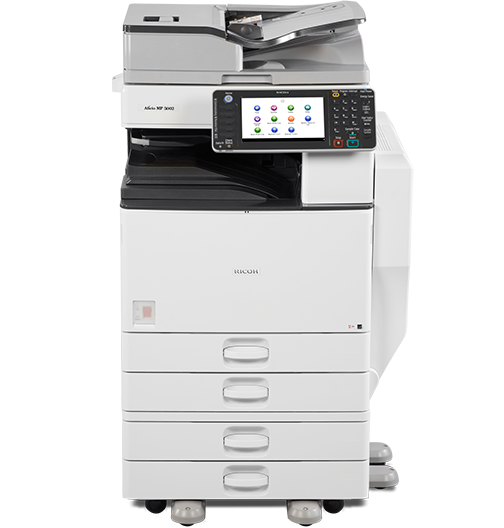 The Ricoh Aficio MP 3010 Series delivers efficient, secure and cost-effective workflow that is integral to your business success. 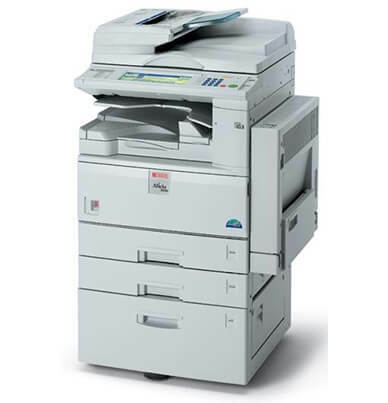 Standard paper capacity on the Ricoh AFICIO MP 3010 is 1,100 pages through two 500-sheet paper trays and the 100-sheet multipurpose tray. 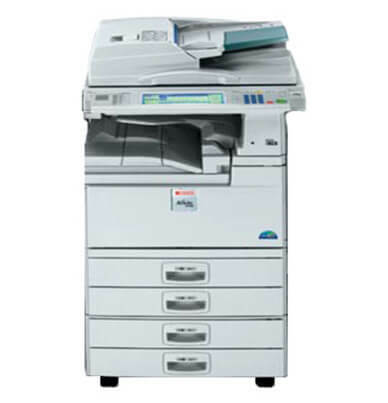 There are more paper trays available if you would like the maximum paper capacity of 3,100 pages. 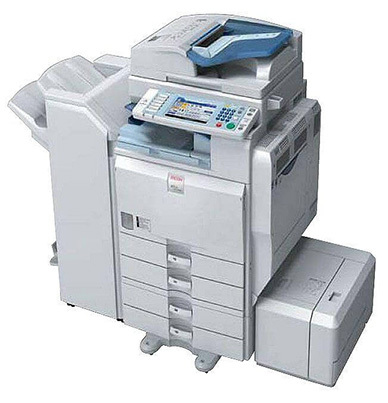 Lots of businesses make the mistake of buying a large and expensive copier, when in fact their needs are very low or short-term. 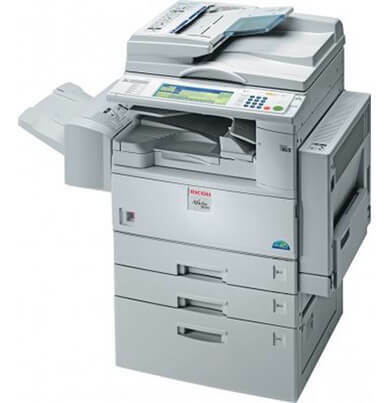 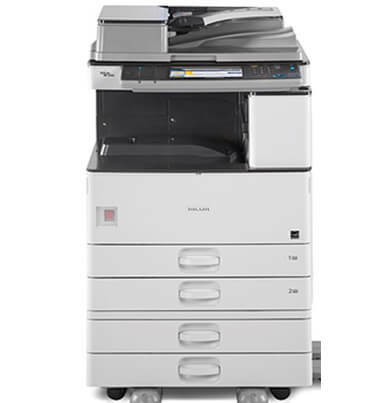 For many, renting a photocopier, either temporarily or long-term makes far more sense.